Oh, jolly pirates, we, that sail the open sea to find our golden treasure! Full Sail! Ahoy! Yipee! There's no party like a pirate party. 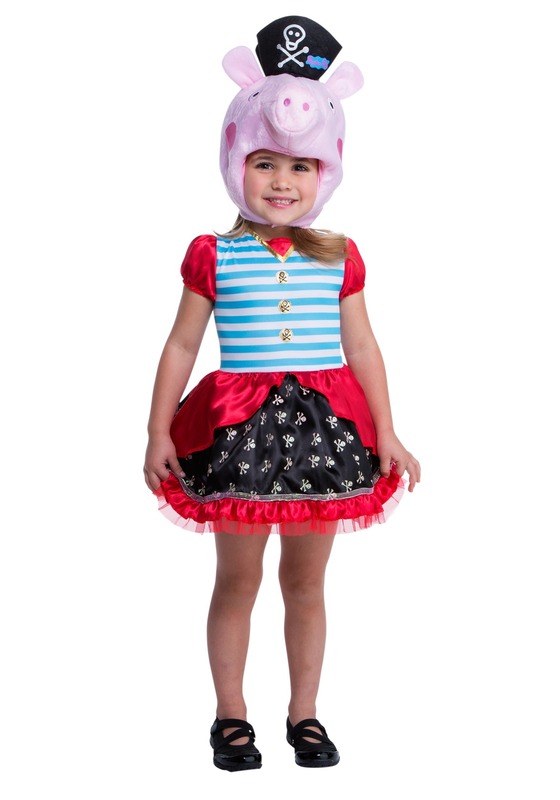 A pirate party has everything a little pig could wish for, biscuits, adventure, and most exciting of all, dress up! The first thing these pirates have got to do? They've got to find treasures for their treasure chest, after emptying it of all its biscuits which isn't too hard of a task! 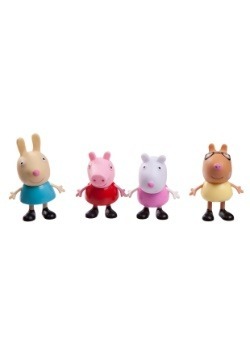 You might wonder how Peppa's innocent pirate crew could possibly find treasure. Well, there's no mutiny, ship commandeering, or swordplay involved. 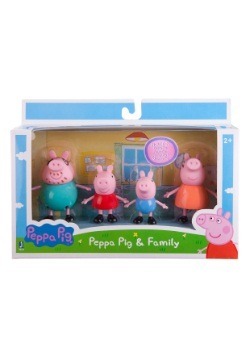 No, she and her adorable friends use their imagination, taking pleasure in finding a shell, a rope, and even a pebble. Now, if only they hadn't buried their poor friend's glasses as well. No worries, they didn't forget to draw the all-important pirate map. 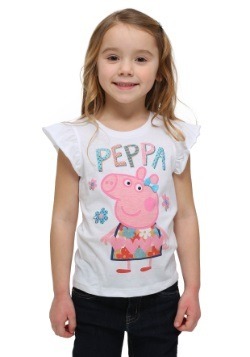 Now your little one can play pirate like Peppa! She'll look adorable as she searches for treasure around the yard. She's sure to squeal with pleasure as she finds a golden leaf or a pretty pinecone. No object is too small for excitement when she's using her imagination! Your little girl will look the part in this costume that features a pirate dress and Peppa hood. The dress is cheerful with Jolly roger faux buttons down the front and detailing the skirt. There are ruffles along the hem to add some extra fun twirl factor. 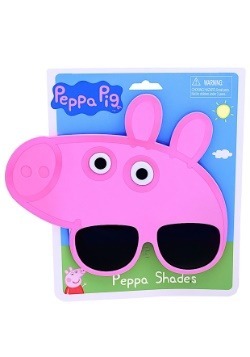 The hood is sculpted with a plush happy Peppa face and pirate hat. It secures with a touch fastener strip under the chin, so your girl can run and play without worrying about her cap. So, set sail! Ahoy! Yipee!